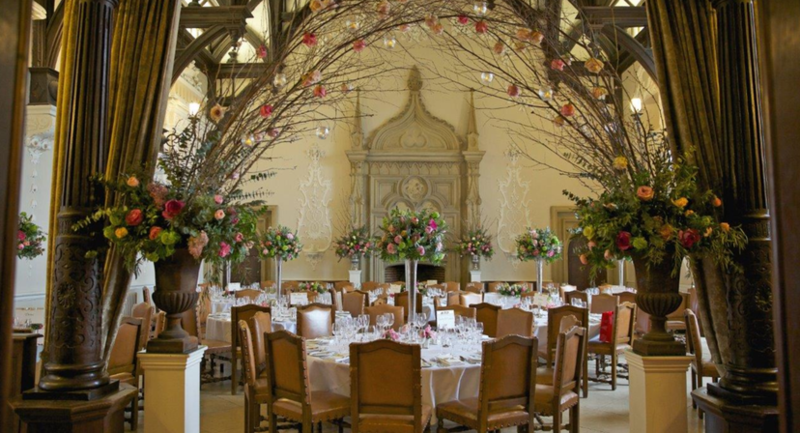 Wiston House is a historic country house in Sussex; a unique venue for your conference, wedding or corporate event. 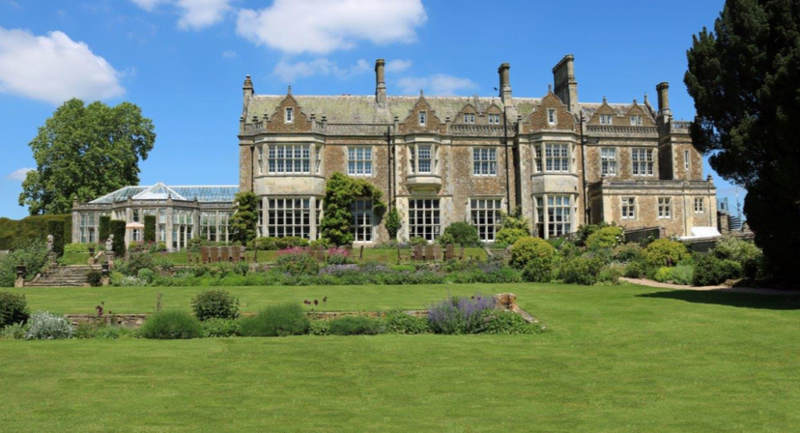 Situated in the heart of West Sussex amidst an exclusive 6,000 acres of the South Downs National Park, Wiston House is Grade I listed. 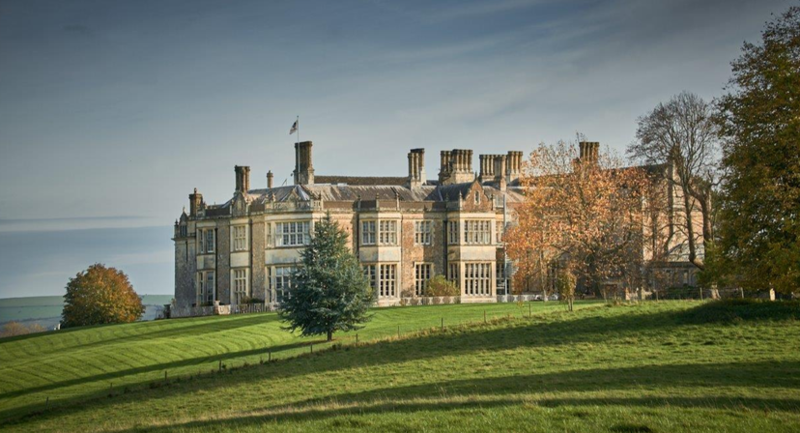 Wiston House is in a secluded location, providing the environment to focus on your business without the distractions of the office. 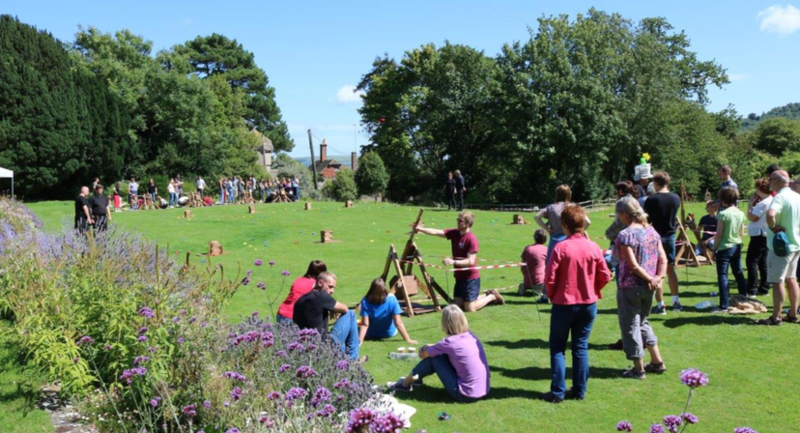 From day meetings, academic seminars and conferences to training courses, workshops and teambuilding events, we have the flexibility and in-house services to accommodate your corporate and business requirements. 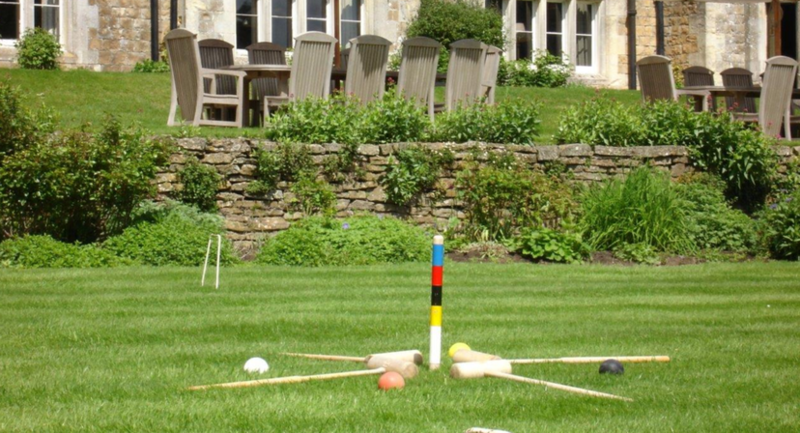 Our retreat location offers plenty of light and space, gardens and terraces with good transport links to London and London Airports. 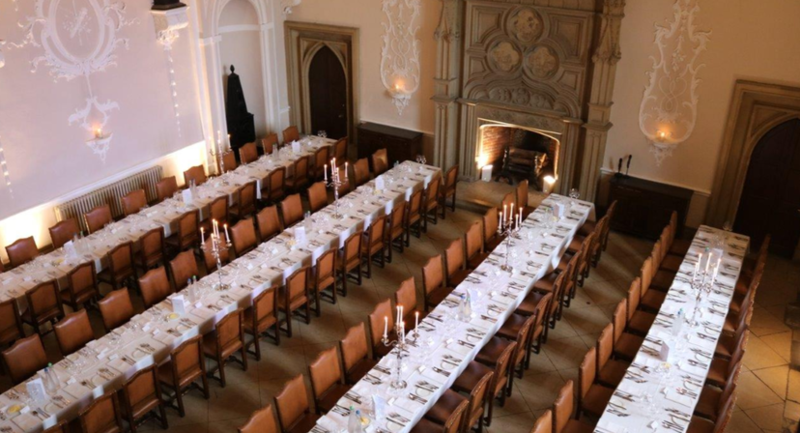 Wiston House is a very special ‘exclusive use’ venue and lends itself perfectly to hosting private functions and parties. 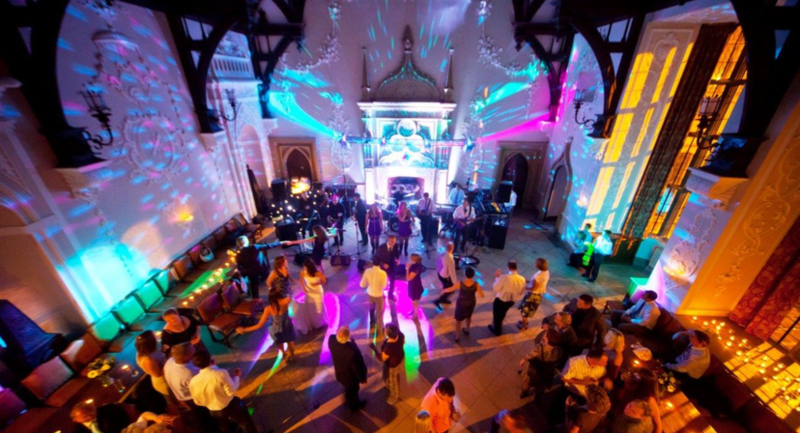 Whether you are planning for an anniversary, a recent engagement or a landmark birthday, our in-house Events Team will tailor their service to meet your individual requirements. 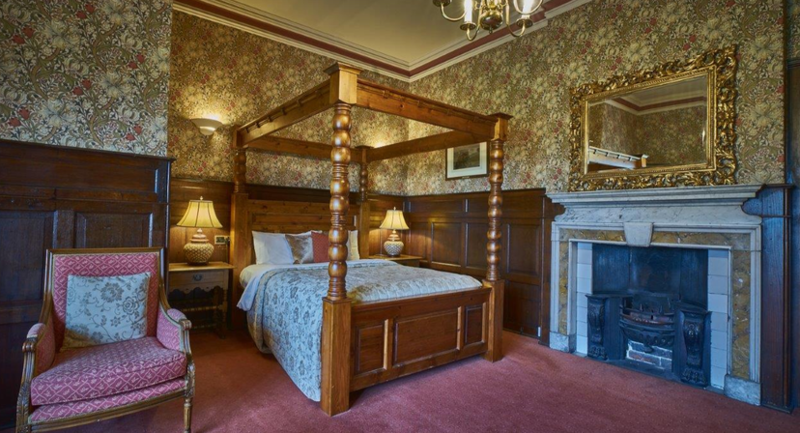 Our House can be your house, for the day or for an overnight celebration – just you, your family and friends. 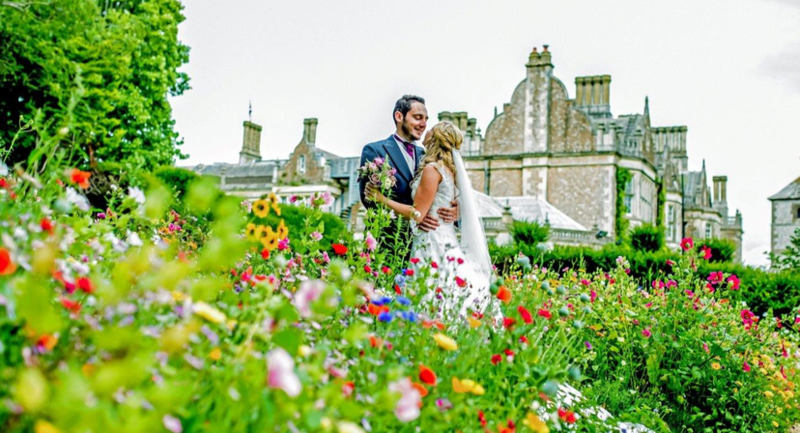 Wiston House provides a magical backdrop for you and your guests to enjoy on your special day. 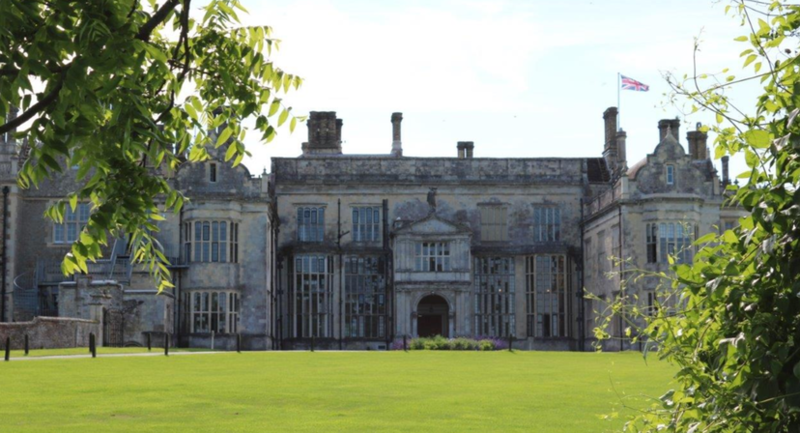 Since the Norman Conquest, only six families have owned and lived at Wiston House. Now it could all be yours, exclusively for a day – a place where family and friends can celebrate together. 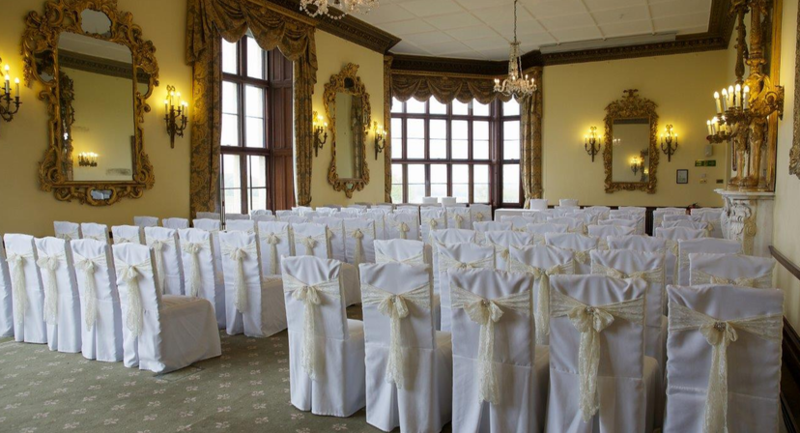 The perfect place for your wedding. 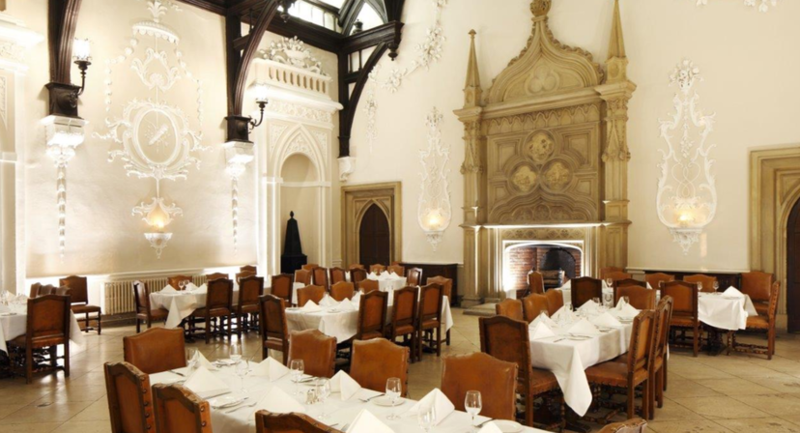 Situated on the first floor, this well-appointed room is ideal for small informal groups or meetings. The Boardroom can also be set up for use as a business centre/secretariat and is equipped with direct dial telephone and spider phone. There is also a monitor, flipchart, paper and pens. 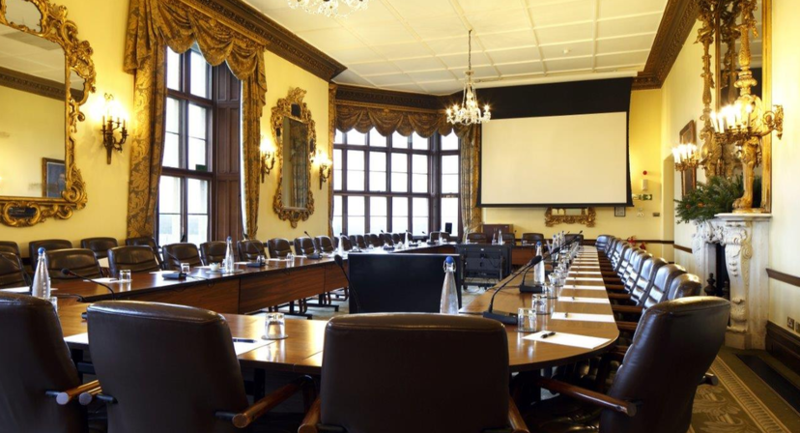 Situated on the ground floor, the elegant and spacious conference room overlooks Wiston Park and is a perfect setting for any meeting. 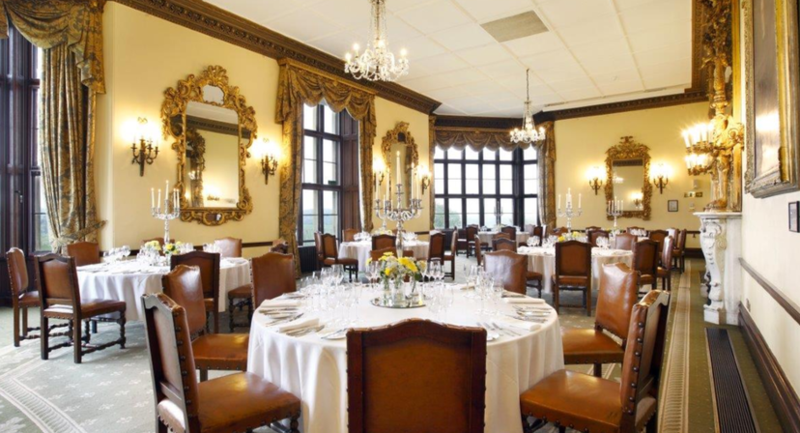 The large oak panelled Library is situated on the ground floor, overlooking the gardens, and with good natural daylight. 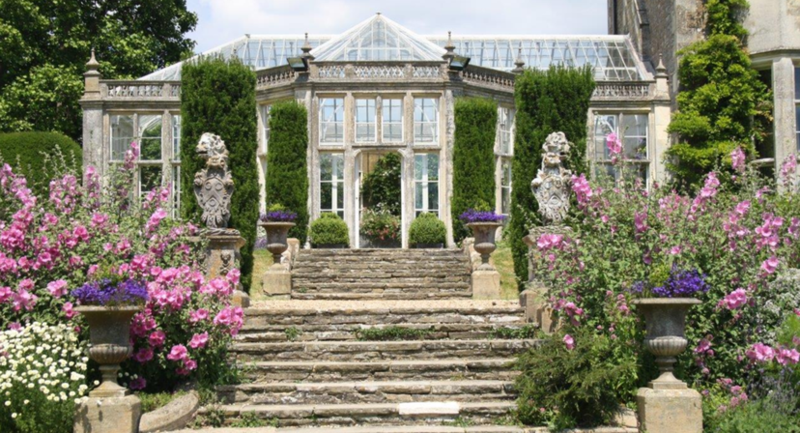 It opens onto the Orangery, formal gardens and croquet lawn. 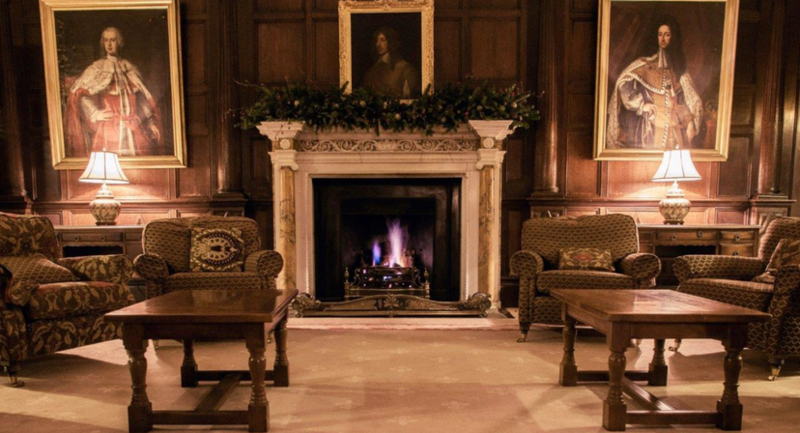 A grand fireplace is the main focus of the room and it interconnects with the Common Room and the Green Room. The Library is available as a breakout/syndicate room, a conference and meeting room for smaller groups, or simply as a place to relax. 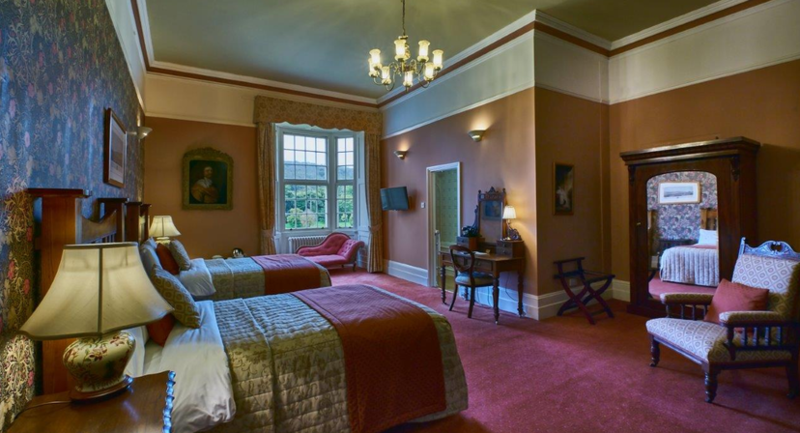 The room is equipped with wifi and can be set up as an internet library for use by delegates. 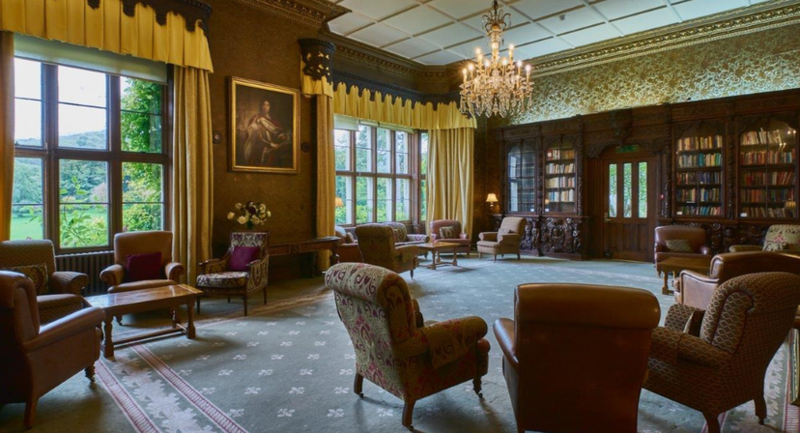 Situated adjacent to the Library, the spacious oak panelled Common Room overlooks the gardens and provides a beautiful setting for tea and coffee breaks. A grand fireplace is the main focus of the room and it interconnects with the Library and the Green Room. 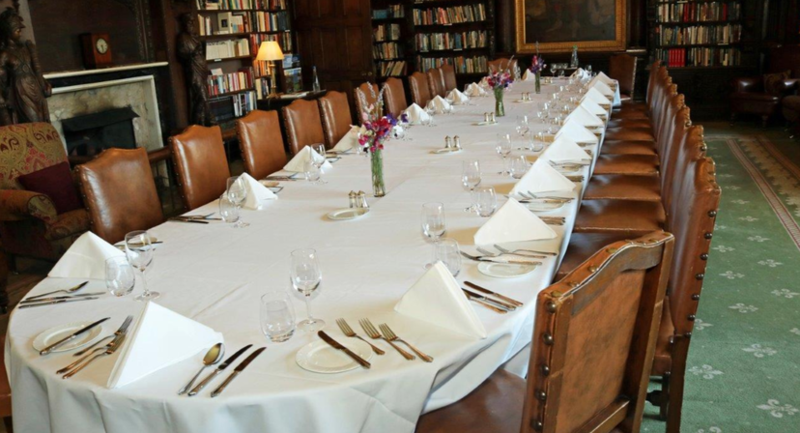 The room is also available for separate meeting or breakout groups or for use as a private dining room.